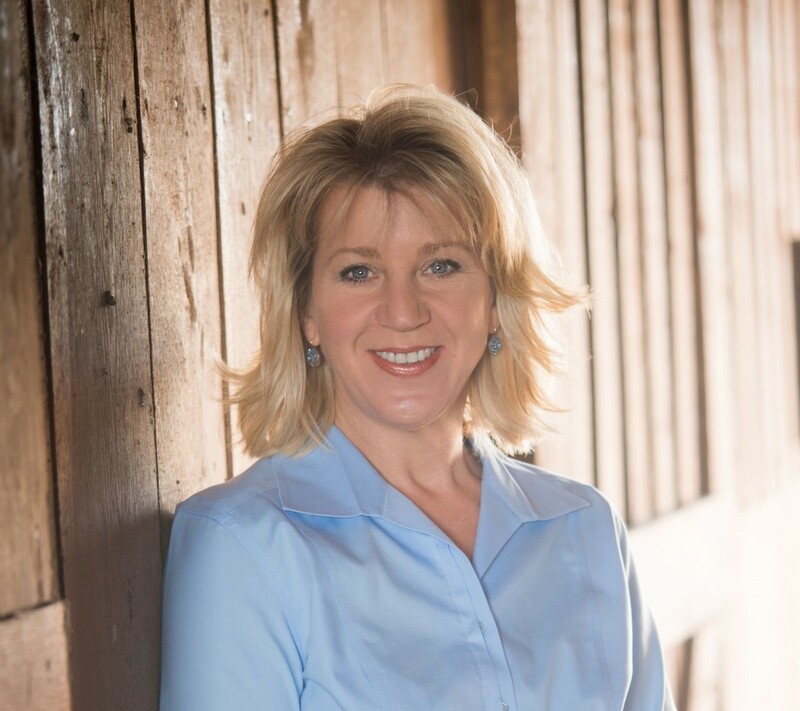 It’s been a while since we’ve interviewed a Kentucky author here on Sustainable Kentucky, but our friend Angela Correll is releasing a book this week, so it seemed like a perfect time to do one! 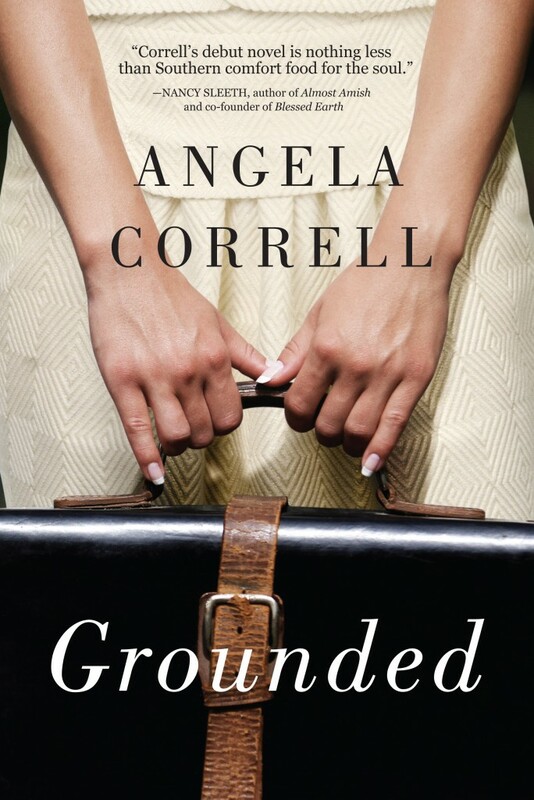 Angela’s new book, Grounded, comes out tomorrow. The book is a fun Kentucky love story about a big city flight attendant who returns home to find herself again. Check the giveaway widget at the end of this post for a chance to win! Angela Correll is a seventh generation Kentuckian. She owns Kentucky Soaps & Such on Main Street in Stanford, KY, selling handcrafted goat milk soap and other local products. Angela and her husband Jess are partners in the Bluebird, one of our favorite farm-to-table restaurants in Kentucky. She lives on a farm with her husband, Jess, and an assortment of cattle, horses, goats and chickens. Grounded is her first novel. SK: Tell us about your involvement with the local food movement here in Kentucky. What led you to where you are today? AC: When I married Jess and moved to the farm fifteen years ago, one of the first things I wanted to do was plant a garden and can my own vegetables. Jess was already making his own marinara and pesto sauce from the garden and that inspired me. I liked knowing my food came from just out the back door and that it was free of chemicals. I also liked the connection it gave me to my grandparents, by doing some of the things they would have done. That was all it was for me until a few years ago when our son Preston passed some books to us about the distance food has to travel and how a farm should be sustainable. It all clicked into place and made so much sense. I already had the store at that point, selling locally made Kentucky soap and products, so it was an easy jump to think about food in the same way. From there we’ve been cheerleaders for Marksbury and the Local Food Association while changing our own farms to be more sustainable. SK: Chef Bill at the Bluebird was one of the first folks I interviewed for Sustainable Kentucky… and the restaurant still remains one of my favorites! What prompted you and your husband to invest in that project and how has the experience affected your perspective on food and community? AC: We always knew a restaurant was the missing link for our town after developing the Kentucky store and the guesthouses. I think we knew on some level it could be a gathering place, but we’ve been blown away by how the Bluebird has come to be the community’s center. During the week you see business folks and community leaders discussing ideas as well as church groups or friends having lunch around an outing. On Saturdays you often see families sitting around the table together sharing a meal and that feels good, too. From an investment standpoint, it’s always about people. Having Chef Bill Hawkins as our partner is key because we have the same values. He designed the kitchen to be a part of the restaurant so customers can see it is all good food and fresh ingredients. People like that and they know that whatever you get at the Bluebird it will be fresh and as local as possible. Chef Bill, his wife Mandy, and the kids are all part of our community now. SK: Tell us a little bit about Grounded and why this story was so important for you to share. AC: The idea of Grounded started when I moved back to the country after years in the city. I realized how disconnected from the land I was after living in the city, so part of the motivation was to express those ideas in my main character who comes back to the farm after living for ten years in New York. Ultimately, the story is about the healing power of creation and how two women of different generations find common ground. It’s about community and the sacred trust to care for one another and for the land. It is about deep roots and a long heritage. And, it’s about hope for second chances. Now that the book is out and people are reading it, some of my favorite comments are things like, “After reading your book, I went to the farmer’s market and bought green beans and broke them on the front porch.” I love that. SK: Sustainable farming is an underlying theme in this book. Why did you feel like that needed to be a part of the story? AC: Years passed from the original idea of Grounded to the drafts my agent took to publishers and through that time my ideas about farming changed. The sustainable theme was a natural part of that evolution as I was growing in my own farming journey. I am so glad the publishers didn’t take some of the earlier drafts because now I feel it is whole. AC: My grandfather’s farm in Northern Garrard County holds me for sentimental reasons, but my own farm in Lincoln County is the one I love most. AC: Black Beauty Eggplant, halved and hollowed out, filled with sautéed veggies (carrots, onions, peppers) and baked in the oven until the eggplant is tender. Use butter or olive oil and season veggies to taste before filling the eggplant and baking it. AC: Nancy Sleeth’s Almost Amish and all of Wendell Berry’s fiction. Angela has some upcoming appearances, so don’t miss the chance to meet this lovely lady and get your book signed! October 1 Kentucky Soaps & Such, 203 West Main Street, Stanford, 1 p.m. – 6 p.m.
October 11 Morris Book Shop, 882 East High Street, Lexington, 5:30 p.m. – 8:00 p.m.
October 17 Carmichael’s Book Store, 2720 Frankfort Avenue, Louisville, 7:00 p.m. – 8:30 p.m.
I’ve heard good things about this book — I would like to read it. I enjoyed the interview and reading the author’s thoughts on sustainable living and community. It does make me want to read her book. Nice Interview. Enjoyed it and also enjoyed reading her book. Good discussion between AC & SK. Thumbs up!